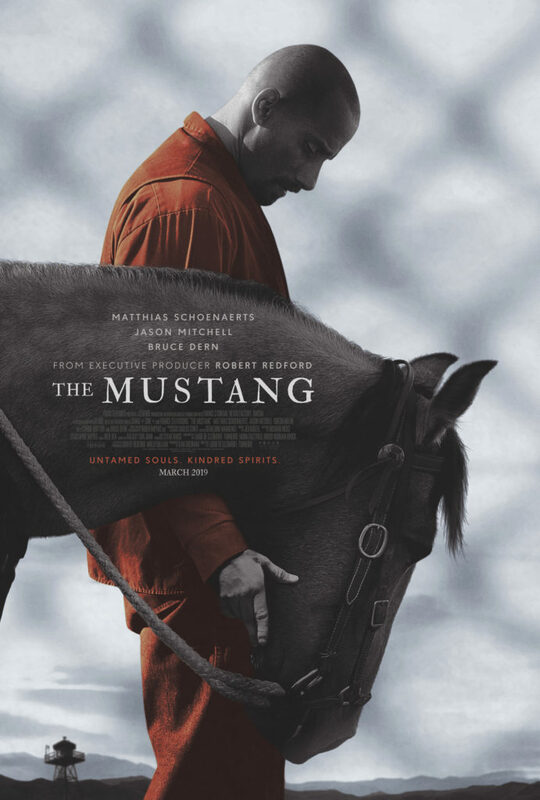 However many films you may have seen about the bond between humans and horses, here’s one that will move you anew. Directed by Larue de Clermont-Tonnerre. 2019. USA. 96 minutes. Rated R for language, some violence, and drug content.